Employees sign up on the platform. They state which department they work in and how often they wish to take part. Our intelligent algorithm matches one or more partners for lunch and sends invitations via email or Outlook. The matched employees meet for a “Mystery Lunch”. They network and have the chance to exchange information and work on new ideas. The use of Mystery Lunch promotes better internal communication within your organisation. Employees expand their personal networks and find it easier to seek out points of contact for important issues. At the same time, the face-to-face exchange of ideas between previously unacquainted colleagues strengthens the atmosphere of trust. All of this makes Mystery Lunch an important contributor to change management and cultural shift. Mystery Lunch breaks down barriers to communication and promotes exchange across departmental and hierarchical boundaries. As a result, silo mentality and misconceptions are broken down and employees acquire a new perspective on the organisation. The challenge of digitalisation is not a technological one. Instead, it’s about people and the reimagining of company culture. A climate of trust and the ability to work autonomously is of particularly importance for up-and-coming generations in the workplace. Mystery Lunch promotes an open company culture and contributes to a strengthening of your employer brand. Mystery Lunch is provided as a Software-as-a-Service platform that enables you to get started quickly and with ease. Implementation and operation require minimal effort. This affords you significant financial advantages – which you’d be missing out on by pursuing in-house development or other similar routes. Everyone’s needs are different. We cater to your individual requirements and adapt the system in line with your preferences. Companies are sustained by the expertise and knowledge of their employees. Mystery Lunch creates a dynamic whereby valuable information is fed into the exact place where it is needed. By allowing this to happen, you facilitate greater progress – whether in the context of day-to-day working life or ambitious future projects. New contacts and good communication are important motivational factors for employees. Mystery Lunch brings enjoyment and variety to its participants – not only for the lunch hour, but throughout the entire working day. The world of work is changing in a fundamental way. In the future, issues such as trust-based leadership, independent work and greater freedom for the individual are set to gain significantly in importance. These considerations are united under the “New Work” umbrella. Mystery Lunch promotes New Work through better cooperation, communication and more. Mystery Lunch reduces the costs associated with complexity in systems, since the right connections make it possible for employees to work more efficiently. The costs of inter-workforce communication and, above all, of “gaps” in productivity – when partially completed work is discontinued pending the intervention of a third party and only resumed at a later date – are considerable and are insidious on account of their widespread invisibility. When communication is required to be carried out between multiple departments, buildings and even countries, the situation deteriorates even further. We adapt the Mystery Lunch system completely to your requirements. We integrate your corporate design, adapt all texts and reflect your specific organisational structure. You can also use Mystery Lunch under alternative names (e.g. Lunch Roulette, Lunch Lottery or Blind Lunch) with your own domain. Set your preferences for optimal networking and adjust the variables upon which matching is carried out. Whether you prefer 1-on-1 meetings or group lunches, our intelligent algorithm will allocate people in the best way possible. Questions from you and your participating employees are dealt with directly by our customer service team. Because of this, once Mystery Lunch is launched, it requires virtually no time or effort to maintain. We’ll keep you supplied with regular reports. When new departments are created following restructuring, cooperation in the new teams is of utmost importance. Rapid networking lays the foundation for breaking down misconceptions and working together efficiently -and Mystery Lunch can play an important role. Mystery Lunch lets you bring talent and management together with purpose – for talent management of a very special kind. This gives rise to long-term, mutually beneficial relationships and new perspectives on happenings in the organisation. Ultimately, everyone wins. In a time when many organisations are suffering a shortage of skills, the efficient integration of new employees plays an important role in a company’s success. 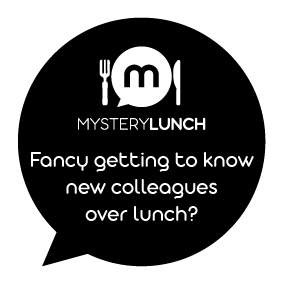 Mystery Lunch is the ideal tool for the swift and hassle-free introduction of new members to the team – and helps lay the foundation for successful collaboration in minimal time. When colleagues network across and beyond hierarchical levels, both parties get a glimpse of the bigger picture. Managers are grounded in the day-to-day workings of the company and regular employees have a chance to understand the reasons behind particular strategic decisions. In each case, it promotes an open and enhanced company culture. Change always begins in the mind. Whenever a change process is pending, its ultimate success depends on a smooth, frictionless design. This functions best when employees have a view “from above” of the entire organisation – and are able to develop an understanding of its future strategic direction. Mystery Lunch can play a useful role in this regard. 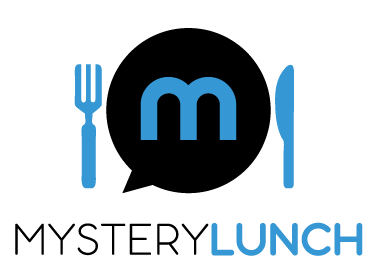 Why should my company use Mystery Lunch? Many organisations are dominated by silo mentality: departments collaborate inefficiently, exchange across teams and hierarchies is lacking and employees aren't informed about the responsibilities of other divisions. 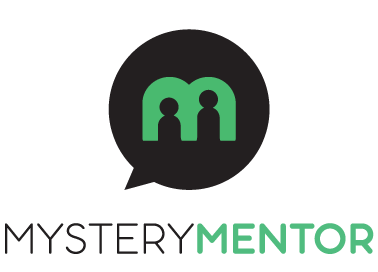 Mystery Lunch connects your employees over lunch and supports the creation of new connections, which ultimately reduces barriers between departments. Colleagues can expand their networks and learn more about the company as a whole. New perspectives are an important basis for innovation. How many participants does a Mystery Lunch usually have? The company itself decides how many colleagues should meet at a time. The most common set-up is the lunch for two. Some companies offer group lunches for three or four participants. In most cases, the level of interest shown by employees is far greater than expected. On average, we have found that between 10 and 30 percent of employees in a company will sign up. As part of the roll-out, we also offer advice on how to communicate the programme most effectively. Why should my employees "work" during their lunch break? Every employee is free to decide whether they want to expand their network and learn more about other departments. In addition, employees are likely to use the Mystery Lunch to discuss topics they're genuinely interested in. They still get to decide entirely how they want to spend their lunch break. How can the company review the results of Mystery Lunch? 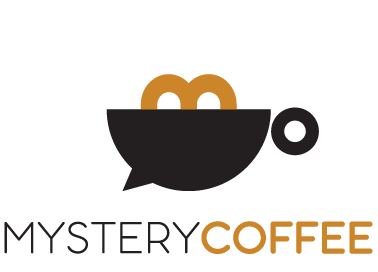 Mystery Lunch supports the idea of an open and innovative corporate culture, which includes giving employees sufficient freedom and creative leeway. While there won't, of course, be any monitoring of behaviour or performance, we will provide regular reports on factors including the total number of participants. Furthermore, we'll support your evaluation of positive changes resulting from the implantation of Mystery Lunch by conducting voluntary surveys. Does it have to be lunch? How can I be sure that Mystery Lunch works? 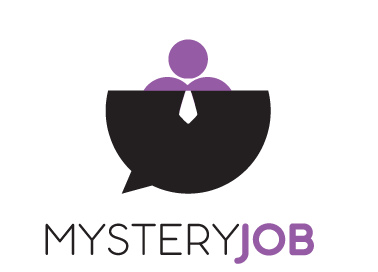 To date, more than 50 companies have signed up for our platform and a total of more than 10,000 employees have participated in a Mystery Lunch. You can read (in German) about the positive experiences of our clients here and here. Our smart algorithm matches colleagues from different divisions. To ensure that your employees get to know people from as many new departments as possible, you can define company-specific configurations. Additional variables such as interests, language or hierarchy level can be integrated into the matching algorithm. What is the pricing of Mystery Lunch? The service is billed on a monthly basis based on the number of employees or, alternatively, on the number of active participants. Setting up the platform is usually free of charge. Feel free to contact us for a specific quote. Can we test Mystery Lunch? You can request a trial / pilot for up to 20 participants free of charge. For more information please contact us here. 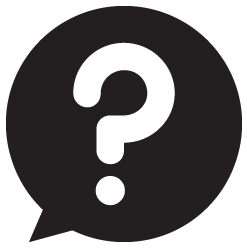 What are the technical prerequisites for using Mystery Lunch? Your employees simply need an Internet connection, a browser (e.g. Internet Explorer, or any other standard browser) and an email address. We have deliberately kept the registration and participation process as simple and user-friendly as possible. What is the workload involved in launching Mystery Lunch? 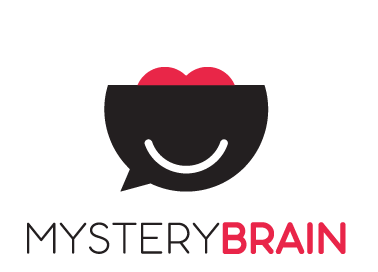 When you sign up for Mystery Lunch, you gain access to the established and reliable structures of our Mystery Lunch platform. To ensure that the system is configured to suit your standards and needs, we work with you to develop an individual concept. To develop this fully, we require information about your organisational structure and corporate design as well as your feedback about the phrasing of texts on your personalised Mystery Lunch website. To ensure an optimal roll-out of the platform, we can, if so desired, advise you on the development of marketing and internal communication materials. What is the workload involved in maintaining Mystery Lunch? Following the setup and initial internal communication, no other specific resources are needed from your side. Your employees can contact our customer service directly in case of questions about the matching process, holidays or changes to their configuration settings. We handle your data according to state-of-the-art security standards (GDPR-compliance) and have implemented the full range of standard data security measures. All data sent to our system is transferred via a secure SSL/TLS 1.2 connection. Our data centre is located in Germany and is subject to strict statutory privacy regulations. If you require the security of your data to be contractually guaranteed, we can, upon request, issue a data processing agreement in line with GDPR.